Introduction to digital forensics, social media investigations, and electronic surveillance. General guidelines for obtaining subpoenas, court orders, and search warrants for digital evidence. Overview and case studies covering how digital forensics evidence is used to support investigations. Overview and case studies covering how cell phone records and electronic surveillance evidence is used to support investigations. Overview and case studies covering how open source intelligence/social media information is used to support investigations. Using electronic geographic location data. Mapping geographic location records including cell towers and other types of geolocation data from cell phone carriers and other providers. 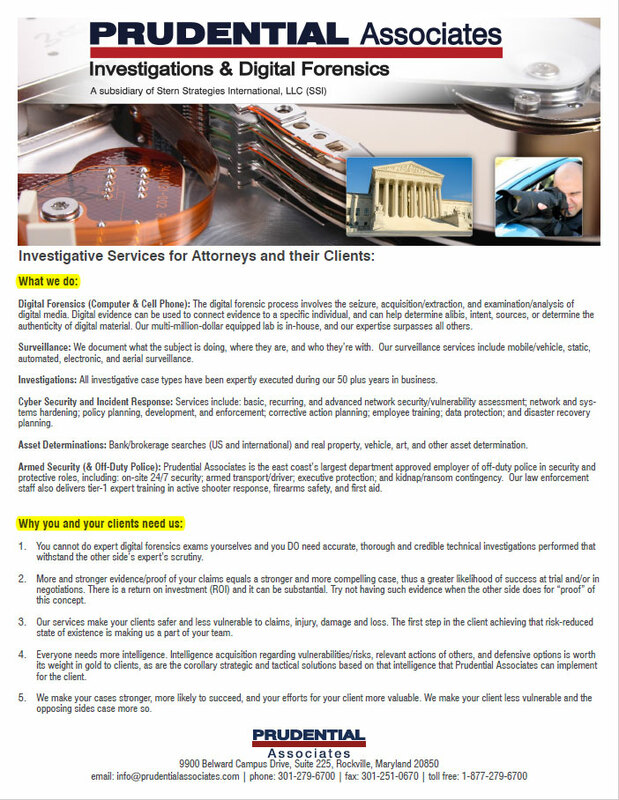 How to obtain and serve court orders, subpoenas and search warrants on social media, e-mail, and cloud-based providers.